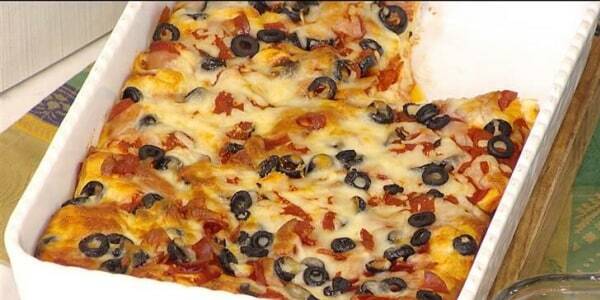 For just $300, this giant pizza will be brought right to your door! Stephen Mallie, the owner of Mallie’s Sports Grill & Bar in Southgate, Michigan, says he “likes to go big,” — and he’s certainly got the menu to prove it. With tubs full of ingredients in the kitchen and an outdoor oven fit for a king (and his entire kingdom), Mallie’s may have just beaten the Guinness World Record for the largest commercially available pizza, with a pie that weighs a whopping 100 pounds. In 2011, Mallie’s set the record for the world's largest commercially available burger — a 319-pound sandwich. That title was broken by a 777-pound burger, which is available at Outlaw Grill in Oregon. But Mallie and his three young children persevered. In honor of Mallie’s late wife, he completed the challenge of creating a nearly 1,800-pound burger in July 2017. While the pizza record has yet to be confirmed by Guinness (with pie on the mind, there’s little time for paperwork), its square footage surpasses the standing record held by Big Mama’s and Papa’s Pizzeria of Los Angeles, which has a 20-square-foot pizza on its menu. Mallie and his team of heavy-lifting pizza makers prepared and delivered one 36-square-foot pepperoni pizza (that was piping hot) on Feb. 14 for a Valentine’s Day feast at the Southgate Fire Department. Another half cheese, half pepperoni pizza was donated to Jesse L. Anderson Elementary School in Trenton, Michigan, where the whole school dined on the entire pizza together. 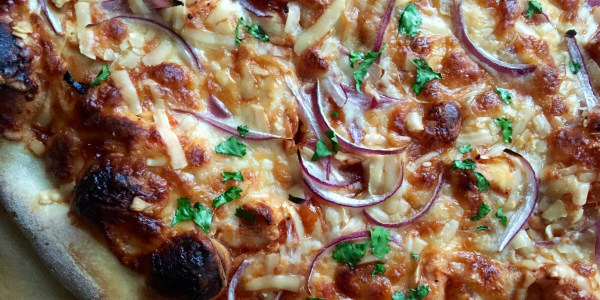 So what does it take to potentially break a world pizza record? Mallie told TODAY Food that just one pie includes approximately 50 pounds of dough, 35 pounds of cheese, 20 pounds of tomato sauce, and a lot of toppings. That all adds up to weighing about 100 pounds. 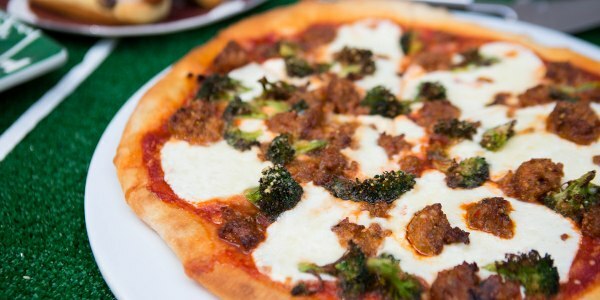 But the craziest thing about this pie is that if you live within a 5-mile radius of the restaurant, you can order the pizza for $300 (it's $50 extra for meat toppings and $35 extra for veggies) — and Mallie’s will deliver it to your doorstep for free. We know at least one world champion competitive eater who could probably finish this whole thing by herself ... but we'd rather throw a big pizza party with our pals!